Websaver has a new hot coupon for Civic Long Weekend! 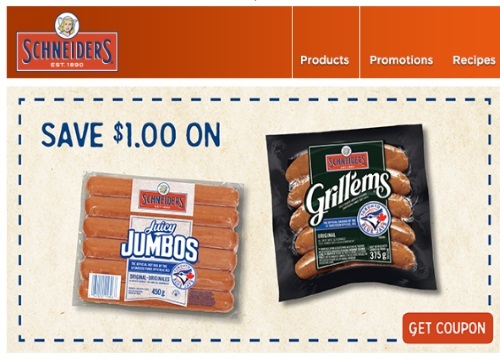 Save $1 off when you purchase any Schneiders Grill' Ems or Schneiders Juicy Jumbos (375g-450g). This is currently just a print coupon.